Shoaib Malik will be returning to Pakistan to link up with his national team for a training camp ahead of the Asia Cup, as a result Chris Green will be staying on with the squad for the rest of the 2018 Hero Caribbean Premier League (CPL). 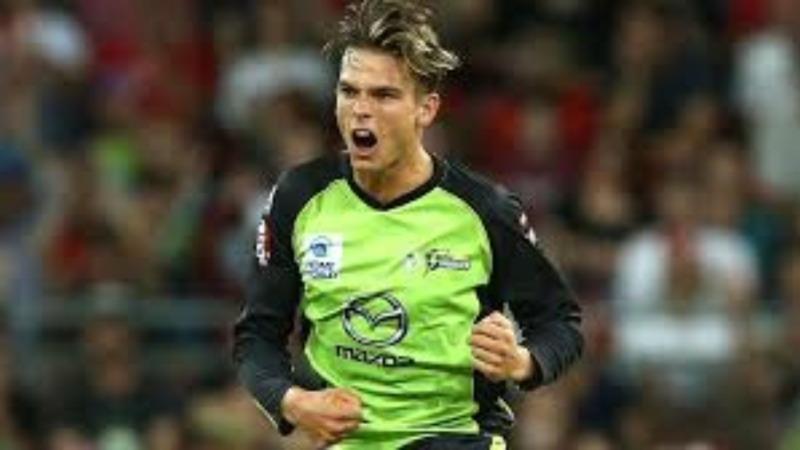 Green originally joined the Amazon Warriors squad as cover for Cameron Delport but he will now stay with the team until the end of the tournament. 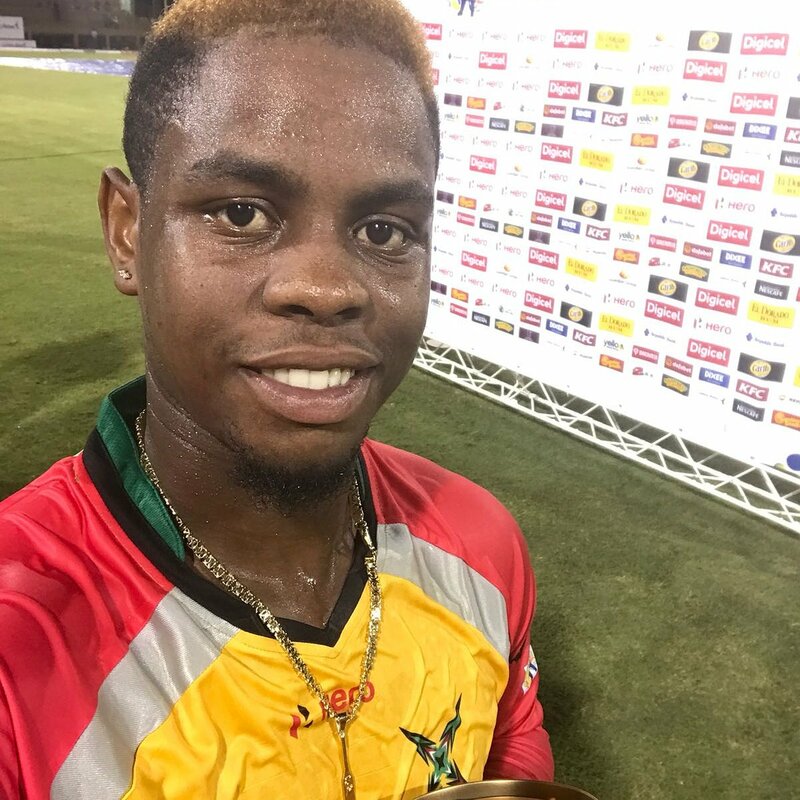 Green has impressed for the Guyanese franchise so far in this year’s Hero CPL picking up five wickets with an excellent economy rate of 6.5 runs per over. He also made an important contribution with the bat in the win over St Kitts & Nevis Patriots where he made 25 not out. 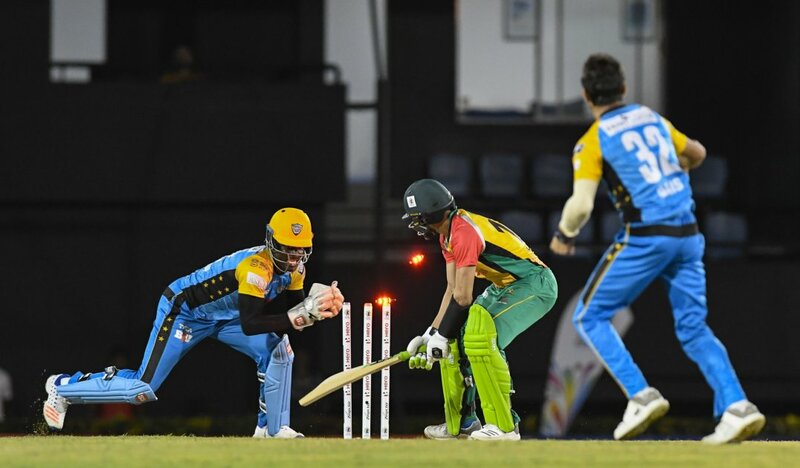 The Amazon Warriors are currently fourth place in the Hero CPL standings with three wins from their first five matches. The top four teams at the end of the group stage will make it into the knockout phase of the tournament with the final taking place at the Brian Lara Cricket Academy in Trinidad on 16 September.